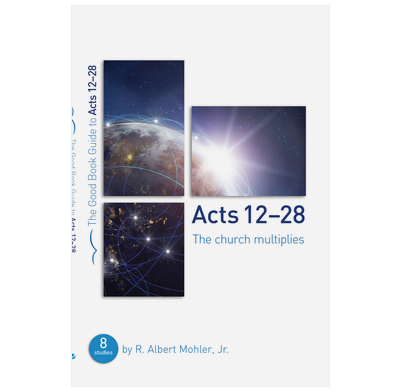 Albert Mohler guides groups through the second half of the book of Acts, showing how the missionary journeys of Paul, and his arrest, trials, and journey to Rome shape our lives and witness today. Features close attention to the text, a focus on real-life application, and questions that really open up discussion. Plus a comprehensive guide for leaders in the back.